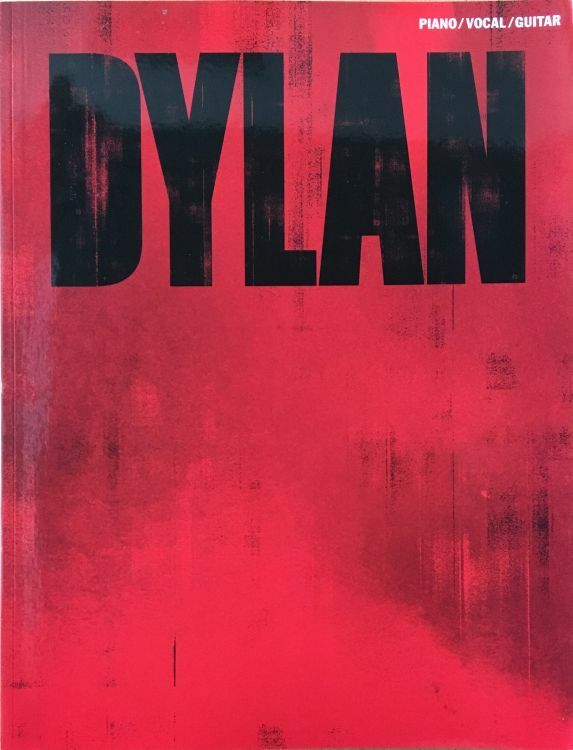 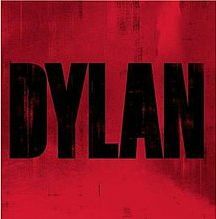 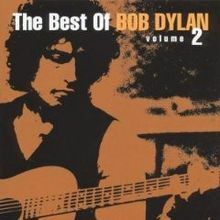 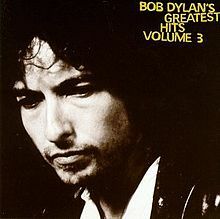 Dylan is a greatest hits collection by Bob Dylan. 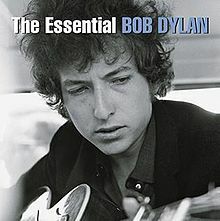 The collection was released on October 2, 2007 by Columbia Records and Legacy Recordings with worldwide distribution through Sony BMG. 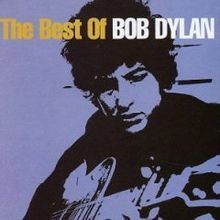 It was released as a single-disc CD and a three-disc Deluxe Edition (containing 51 songs), which was released as a digipack and a box set presented in replica-vinyl packaging, along with 10 postcards and an extensive booklet. 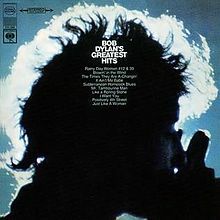 The Deluxe Edition includes the 1971 version of "You Ain't Goin' Nowhere" although the album's liner notes erroneously state that it is the 1967 version.